In the event of dangerously cold temperatures the center will remain open as usual, unless we lose power. If the center loses power families will be contacted and will need to pick up their child/children. The center will remain closed until power is restored. If severe weather begins, worsens, or is expected to worsen during the day, the center may close early and parents will be contacted to pick up their children. If Columbia Public Schools are delayed or closed due to severe weather, the center may delay opening until 9:00 a.m. This provides time to clear and treat the roads and CMS parking lot, cement walk-way, assess anticipated conditions, and communicate any further delay or center closing. You will be notified via text and/or email by 6:00am if CMS opening time will be delayed. If conditions continue to worsen and the CMS administration opts to close, you will be notified by 8:45 a.m. Several local news stations offer text and email alerts for school closings. 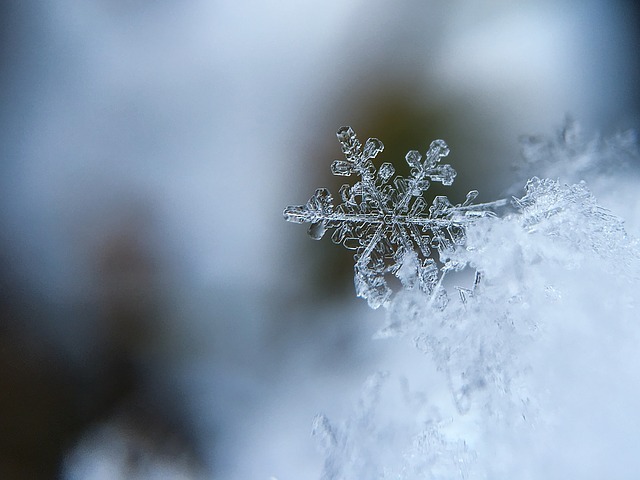 When the weather is questionable or there is a chance it may become severe, please be sure to check for a delayed opening or center closing message before leaving home. Children will not be accepted for care before 9:00 a.m. on a delayed opening day, or at any time on a day the center is closed. In the event that a State of Emergency is declared, the center will be closed. If the center is open when the State of Emergency is declared, the center will close early and parents will be contacted to pick up their children. The center will remain closed until the State of Emergency is lifted. If your place of employment is closed or you are unable to report to work due to hazardous travel conditions caused by severe weather, it is assumed that you will not need child care services so your child will be absent. Please notify CMS by email at office@columbiamontessori.org, or call the school as soon as possible so we know that you and your child are safe. Parents are expected to pick up their children immediately if the center needs to close early due to severe weather, or any other reason. If parents cannot be reached, emergency contacts will be called for pick-up. Parents are welcome to pick their children up early at any time if they feel the roads are, or will become, too dangerous to navigate safely. caution in the parking lot and walkway. Important facility closings and/or announcements will be communicated to staff and families in a variety of ways with as much advanced notice as possible.